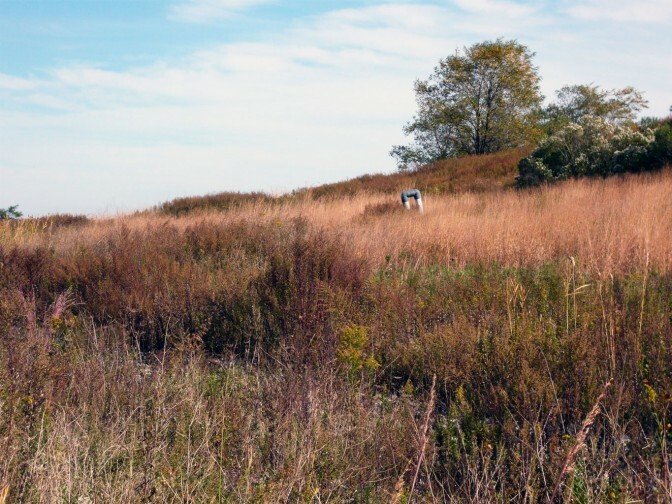 In conjunction with the exhibition Capturing Change: Freshkills Park, now on view at The Architectural League, Urban Omnibus will host a panel discussion exploring the design process, evolution, and current state of Freshkills Park. 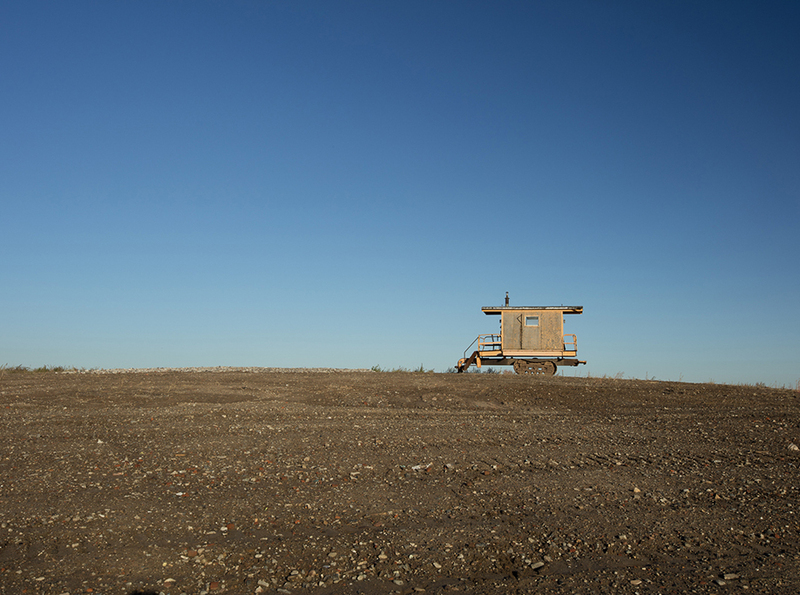 The world’s largest landfill-to-park project is scheduled to open, in phases, through 2036. The public has limited access to a site that will eventually become one of New York City’s largest urban parks. The panelists—a landscape architect, a scientist, and a writer—have been closely engaging with the site as the park’s master plan is implemented. What do their experiences reveal about this distinctive urban ecosystem? The panelists will share their different perspectives on the park’s progress, reflecting on its design process, research initiatives, and programming. Dani Alexander is a writer and landscape architect. She is the founding principal of Studio AKA, a landscape architecture and research practice based in Washington D.C. and winner of the Urban Wild Writer Residency. Tatiana Choulika is a landscape architect and principal at James Corner Field Operations, where she is managing the planning, design, and implementation of Freshkills Park. Dr. Cait Field is the manager for science and research development at NYC Parks: Freshkills Park, where she guides current research occurring in the fields of restoration ecology, land management, biodiversity monitoring, as well as social science initiatives. The discussion will be moderated by Mariana Mogilevich, editor in chief of Urban Omnibus, The Architectural League’s online publication dedicated to observing, understanding, and shaping the city. This panel is presented in partnership with the Architectural League and Urban Omnibus.